Universal car seat kick mats with tablet viewing window. 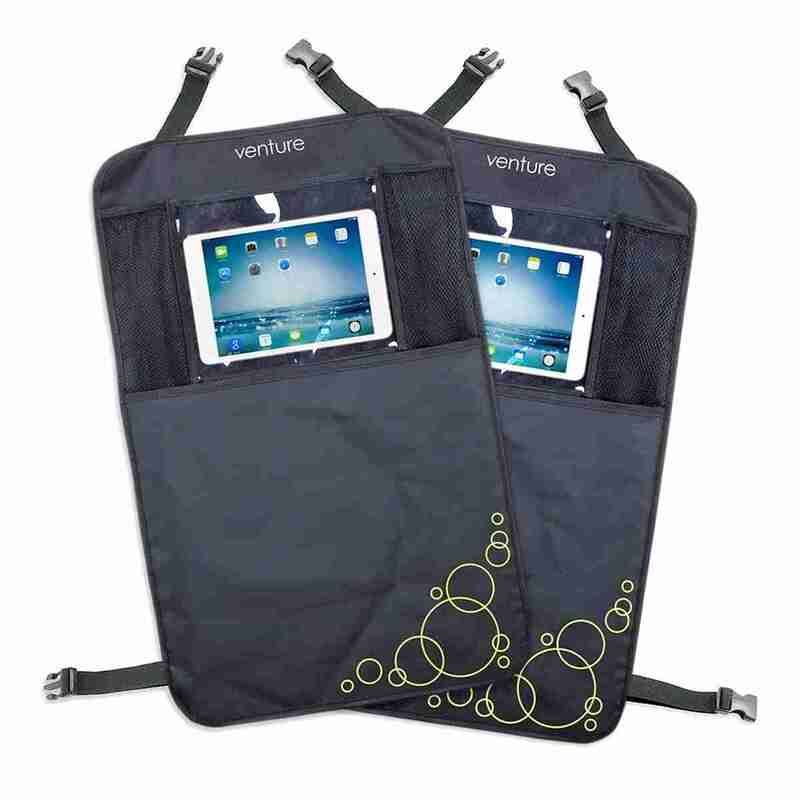 Constructed from 600D polyester fabrics with waterproof backing that protects from spills and stains. 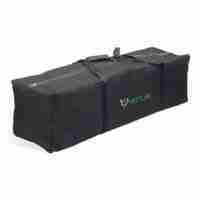 Universal strech fitting means this kick mat will fit most cars. Fits Android and iOS Tablets up to 10.1″ (iPad, Samsung Galaxy, etc.) and keeps kids and back seat passengers entertained. 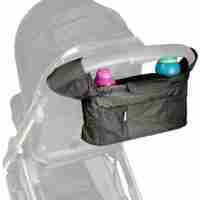 Also features 2 elastic mesh pockets for storage of essentials and toys. 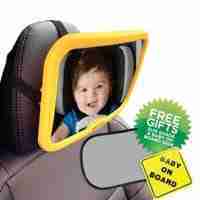 Keeps your car seats muck free! 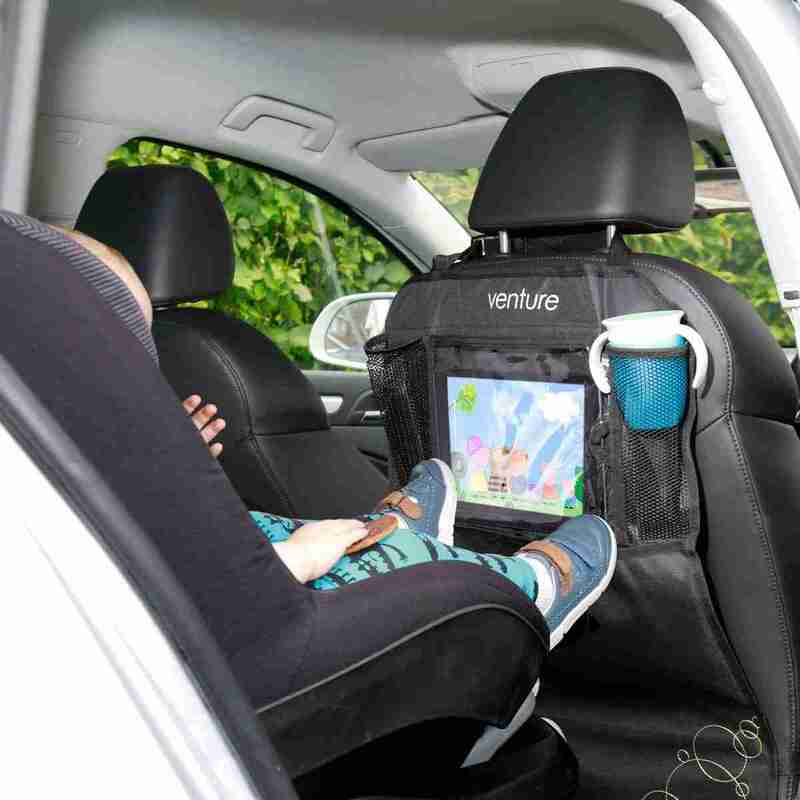 Most parents have been unfortunate enough to experience tiny feet kicking against the backs of their car seats. 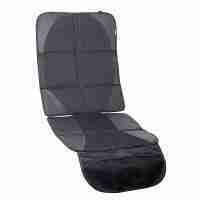 Not only is it incredibly frustrating it can also cause significant damage to the seats and leave them looking untidy. Just because a kick mat is going to get dirty doesn’t mean it can’t be useful in other ways too! 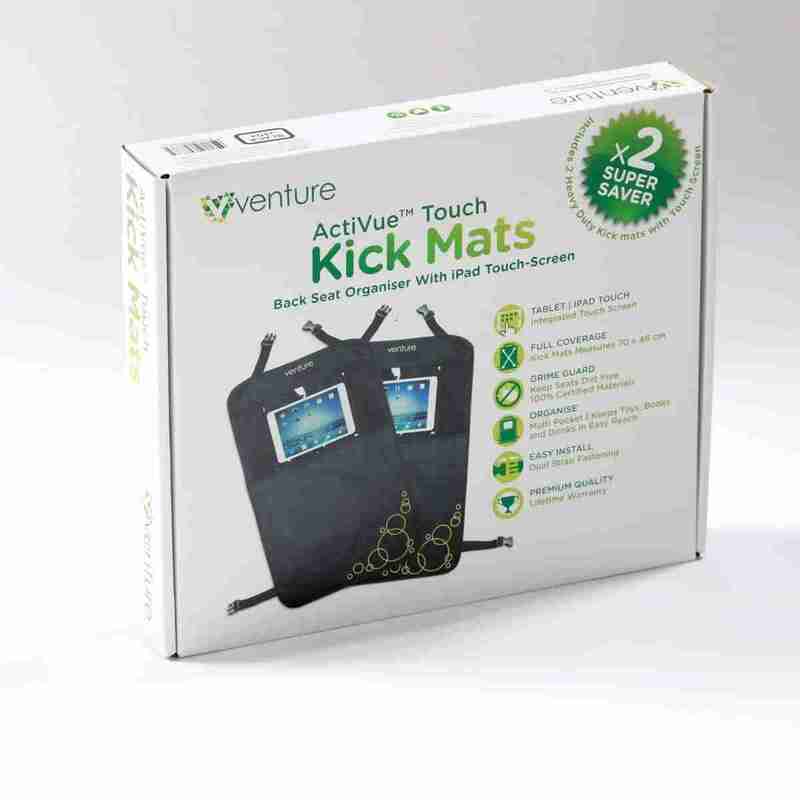 Our kick mats feature 3 seperate pouches, one of them features a handy viewing window perfect for storing tablets so your little ones can be entertained whilst your on the go. Either side of the viewing window you’ll find two mesh pockets perfect for holding any essentials such as bottles.